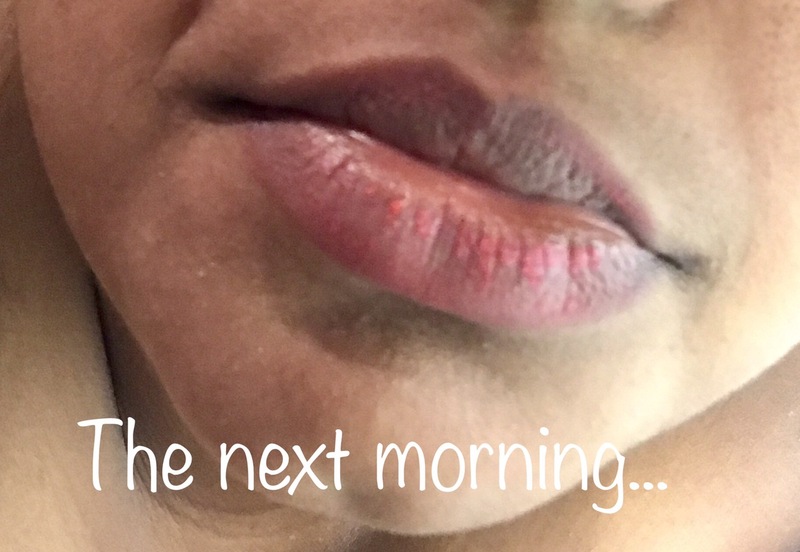 Product Review: LipSense | Petite Plus, Meow! 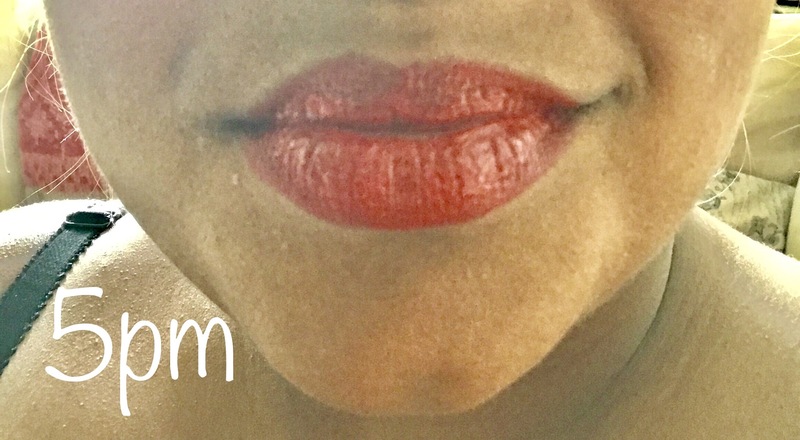 Earlier this summer I tried a product called LipSense – a long-lasting liquid lip colour. This product boasts claims that are pretty tough to ignore: its waterproof, does not kiss-off, smear-off, or rub-off. Each lip colour lasts for up to 18 hours with 1 application! With over 30 colors to choose from and thousands of layering possibilities…I couldn’t wait to try this out~!!! 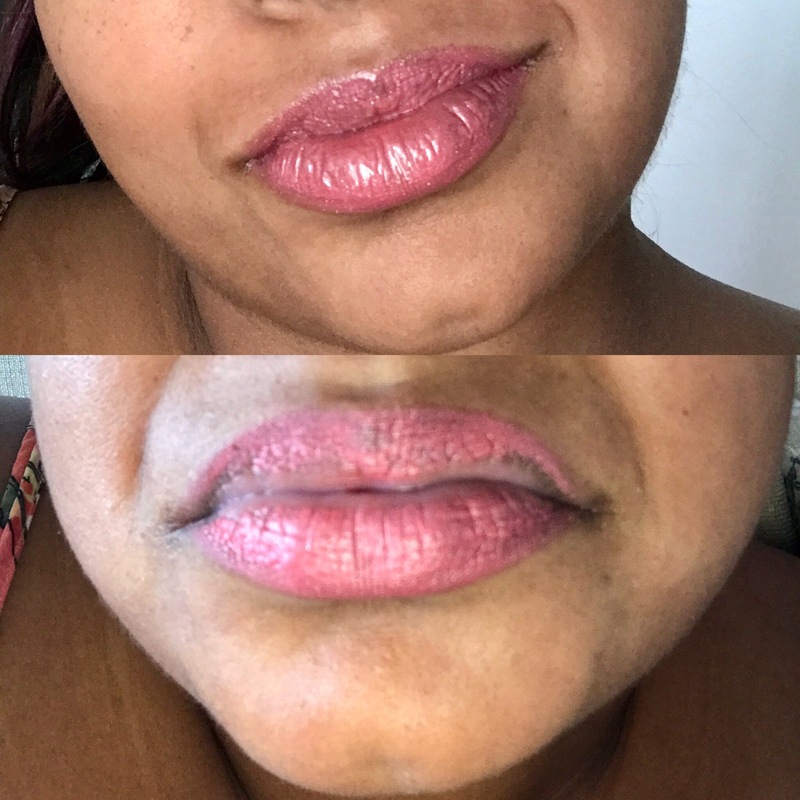 Ani Novshadian of “Lovely Lasting Looks” is a LipSense product distributor, and gave me the 3-part starter kit to use. Here’s how it worked for me. The colour needs to be applied to dry, clean lips in several layers, spread in a fluid sweeping motion without lifting the applicator. 3 even layers – with 5 seconds of drying time in between each layer. Then the gloss needs to be applied generously. And you are encouraged to apply this gloss often throughout the day for long-lasting results of the colour. For 3-weeks, I followed all the steps, being very diligent and steady with the colour application of thin, even layers…allowing for drying time before the next layer. 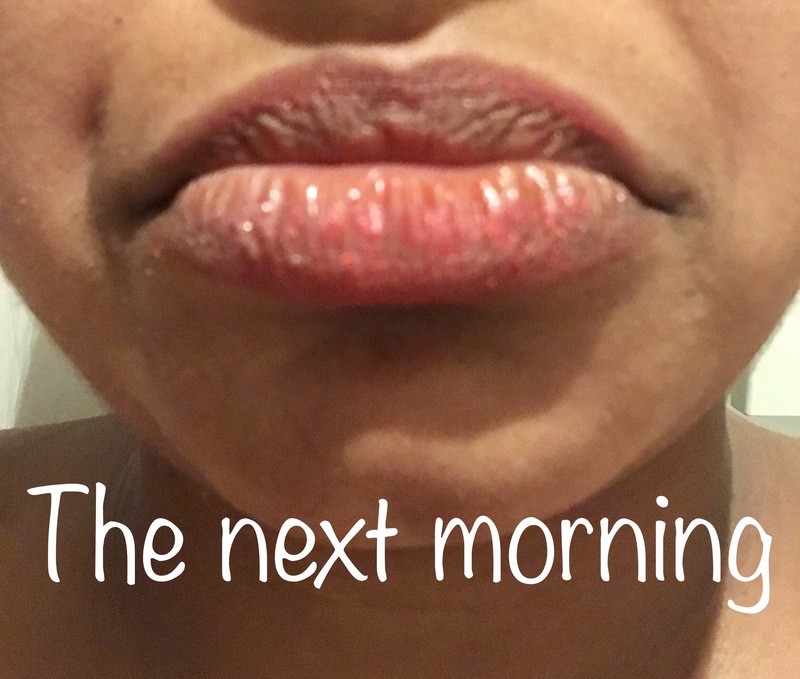 The below were my lips the morning AFTER using the Oops Remover (the 3rd piece of the starter kit). Sigh… needless to say I was super discouraged. But I wasn’t ready to give up. Ani asked me to try with a different colour as sometimes certain colours weren’t as “easy”. 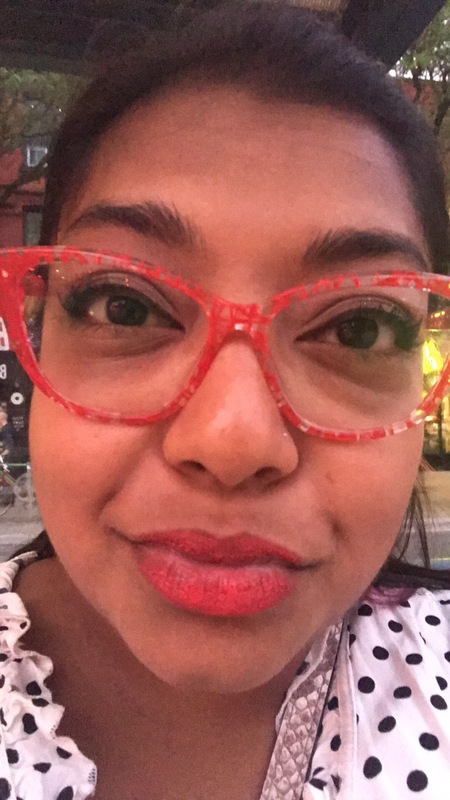 So for the next 3-weeks I used a different, lighter lip colour to see if it might work better for me. This is not the look I wanna suddenly notice on my face while out and about …yikes! 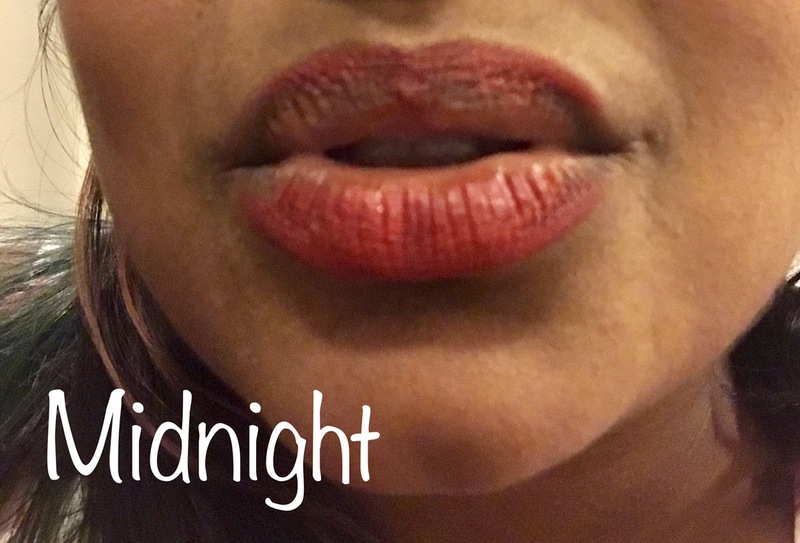 Here’s the results of the Oops Remover on my lips after a day of wearing the Aussie Rose lip colour. As you can see, the colour was really tough to remove, leaving my lips with every line visible and lip crease super dry. Overall, this was a fun product to try out – lots of colours to choose from – sadly, it just didn’t hold true in terms of long-lasting effects it claims. And as much as I’d love, love, love to be known as “Makeup Mama Me-Ow” 😉 …. LipSense just isn’t a product for me. 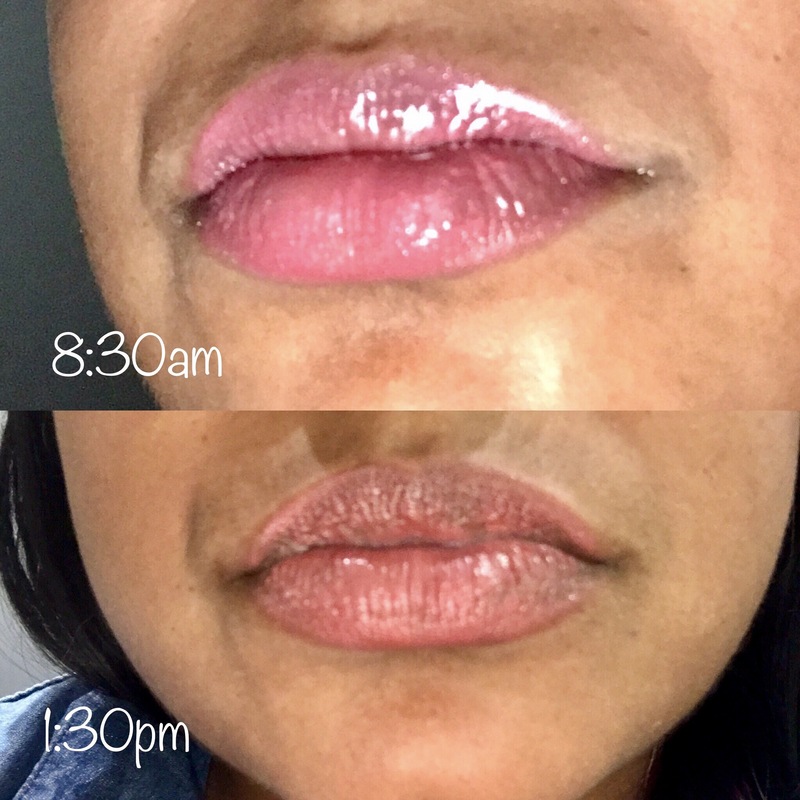 What do you think of these results LipSense? Have you used it before? What were your results? Tell me in the comment section below. Think these products might be right for you? Want them? 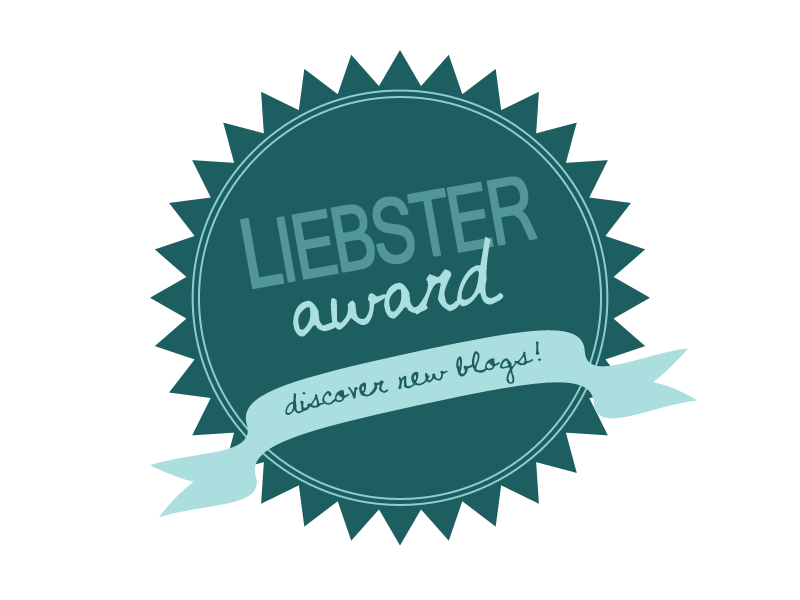 Thinking of becoming distributor yourself? Ani offered so much product support to me, as a consultant, when I was struggling to get the results. If you’re looking to better understand the business model of this company, contact Ani as she is terrific coach. 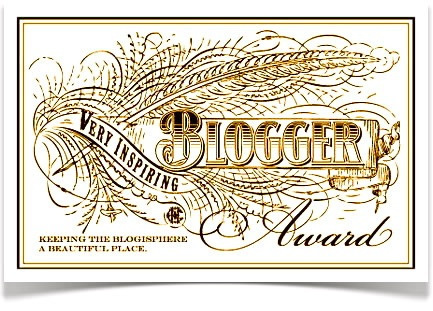 Contact Ani Novshadian, Independent Distributor visit her site here. Pingback: What’s the 411? | Petite Plus, Meow! I was told I have too much wax residue from my chapstick to get the full extent of the product… Pain. I need my chapstick!